Becoming a restoration contractor is unique and sometimes requires several paths to get to the position of doing insurance restoration jobs on an ongoing basis. Unfortunately, fire restoration companies are not held in high esteem by contractors who've never done a restoration job through the normal insurance loss process. Restoration companies have grown from 11% of the construction industry to an estimated 30% of the construction industry. The restoration business and fire restoration companies are doing restoration jobs for both policy holders and insurance companies. Obtaining information for a restoration business requires a more specialized marketing approach for restoration companies. Marketing for restoration businesses requires restoration information that most contractors do not understand how to find the necessary insurance information than they need to find. There are restoration seminars and fire restoration seminars. It is a difficult business to penetrate and usually requires help with getting into the restoration business. A knowledgeable restoration business consultant is a difficult person to find. I work at staying the best and most knowledgeable restoration business consultant in the industry! I'm able to do so, due to the model that I use as a restoration consultant. By doing restoration consulting through our peer review process, I get the opportunity to work with some of the brightest restoration contractors in the restoration business on an ongoing basis. The sense of urgency is at the highest level that a potential client can be at. Their home or business is damaged and they have to function in less than desirable conditions. To become a successful restoration contractor requires a different approach from that of a normal construction company. Successful fire restoration contractors must think and act differently in order to obtain the business they do. Getting the best help you need is as near as your email or phone. Contact Business Networks today! 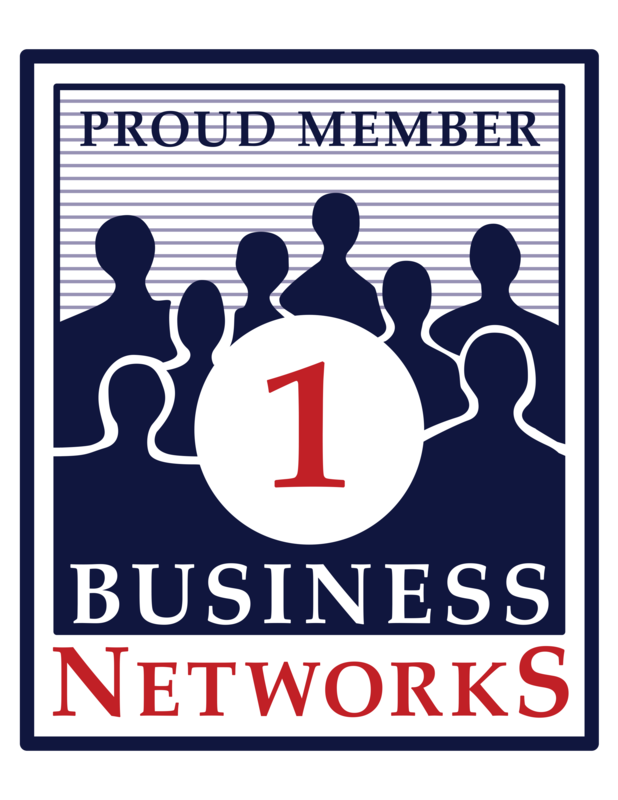 Learn about Business Networks' Remodeling Business Consulting and general Business Consulting services.